Next story AudioFinder 5.9.19 – Manage your audio sample library. Previous story Tap Forms 5.3.4 – Easily keep track of your important information. 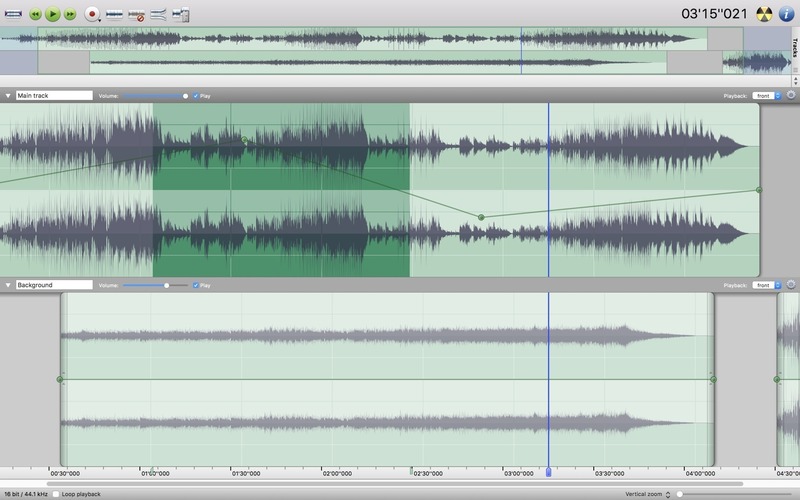 Sound Studio 4.8.2 – Robust audio recording and editing tool. Audio Record Pro 3.3.6 – Best Music Recorder.